Like most industries, the locksmith industry has abundance of skilled and unskilled individuals all touting for work and choosing the wrong person or company can be disastrous and end up costing you dearly, unfortunately filtering out the bad from the good is easier said than done and can leave anyone exhausted. There is a reason that it is difficult to find a good locksmith in a large area like Greater Manchester after all if you do a search for a local locksmith in any Manchester area such as Little Hulton, Mosley Common, Walkden, Eccles for example you’ll get pages and page of results all claiming to be fully qualified, why is this? 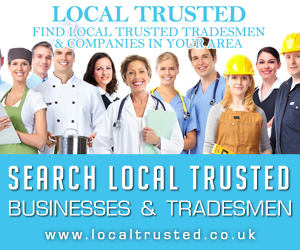 There are a couple of simple reasons that there are so many emergency locksmiths touting for business in large cities and metropolitan areas, the first reason – which is actually linked to the second reason – is that the industry is completely unregulated and unlike electricians and heating engineers (plumbers) where carrying out work without the right training and certification is illegal and can land you in very hot water with the authorities if reported a locksmith can simple set up a business with very little or no training and start work whether they are skilled or not and the other reason is that the population of major UK cities and large metropolitan areas such and Greater London and Greater Manchester is so large that there is a never ending supply of victims – I mean clients – so the untrained locksmith can carry on working regardless of how many bad jobs they do. So what constitutes a bad locksmith job? Many people think that a locksmith is a locksmith and when you find yourself locked out of your home or vehicle it hardly matters whether the person you call is a professional or not as long as they get the job done, however there is a massive difference, as professional, fully trained locksmith will be always attempt a non destructive entry method first so you are not forking out for new locks when you have simply misplaced your keys and have a spare set inside your house, whereas an amateur will usually turn up with a hammer, chisel and drill and leave you needed new locks and even new door frames after the butchering they inflict on your property. You also find that the amateur locksmith generally charges a lot more for the job because he or she gets no repeat work whilst a professional will commonly charge a more competitive fee and rarely include extortionate call out charges. So how do you know that you have in fact called a professional locksmith? Whilst this can prove difficult there are signs that you can look for and rules that you can follow. Rule one is that you should never use a national call centre. National Locksmith call centres are on the increase in UK are a basically an office full of telephone operator who will call a local locksmith out of your behalf, seems a little crazy, right? These call centres are only beneficial to the locksmith and not the customer who loses out every time. The locksmith pays an annual fee and the call centre or national locksmith company as they like to call themselves handles all of the marketing and calls. 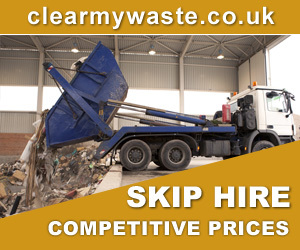 The call centre also gets a percentage of each job which escalates the price even more and the average fee is 4 or 5 time more than it would be if your use an independent locksmith. Rule number two is to avoid locksmith companies and independents that display ridiculously low prices on their websites or in their classified ads as theses are more often than not the rogue ‘amateur’ locksmiths who will add on hidden fees like fuel, night rates and call our fees to bump up the final bill to a ridiculous amount. Remember, if it sounds too good to be true then is usually is. 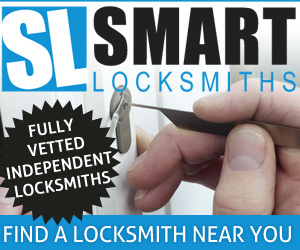 A genuine independent locksmith should be able to give you an approximate price over the phone. 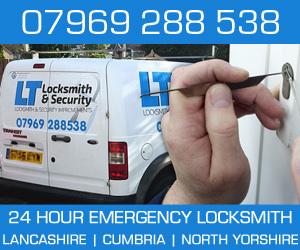 ID Locksmiths Little Hulton are a friendly, reliable and professional locksmith company offering a full range or commercial, domestic and contract locksmith services. Previous Previous post: Should Emergency Locksmiths Still Charge Customers a Call Out fee? 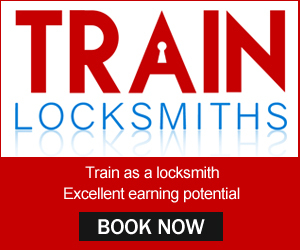 Next Next post: Amateur and Professional Locksmiths, What should you be paying them?